As the cocoa sector gathers in Berlin for the World Cocoa Conference (WCC) at the invitation of the International Cocoa Organization (ICCO), we must recognize that we are facing unprecedented challenges related to human rights, responsible trade and climate change. At WINCC, the Women in Cocoa & Chocolate network, we will take the opportunity of the WCC to celebrate the key role women play in improving the resilience and sustainability of the cocoa value chain. Many women contribute on a daily base, too many to mention here by name. They drive the change. Which women are a personal inspiration to you? 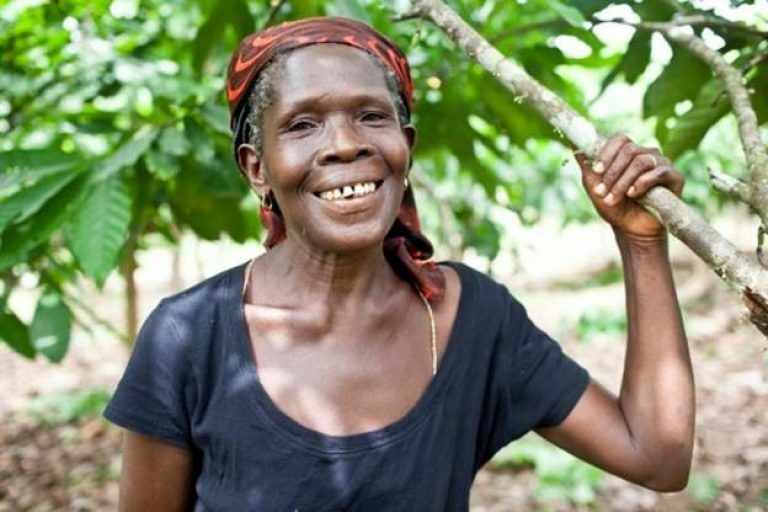 Female cocoa farmers are often strong women, contributing to better community lives while facing multiple barriers to their participation and remuneration in cocoa production. Despite sometimes unfavorable institutional and corporate climates, several women have managed to reach positions where they can participate in decision making and be the drivers for change. They set great examples for other women, leading the way and showing what is possible. Many women who are anonymous in the value chain ought to be celebrated and given opportunities. This will directly lead to a more sustainable industry. As ranked by Project Drawdown, some of the biggest social and environmental impacts can be achieved through women and girls’ education combined with family planning. 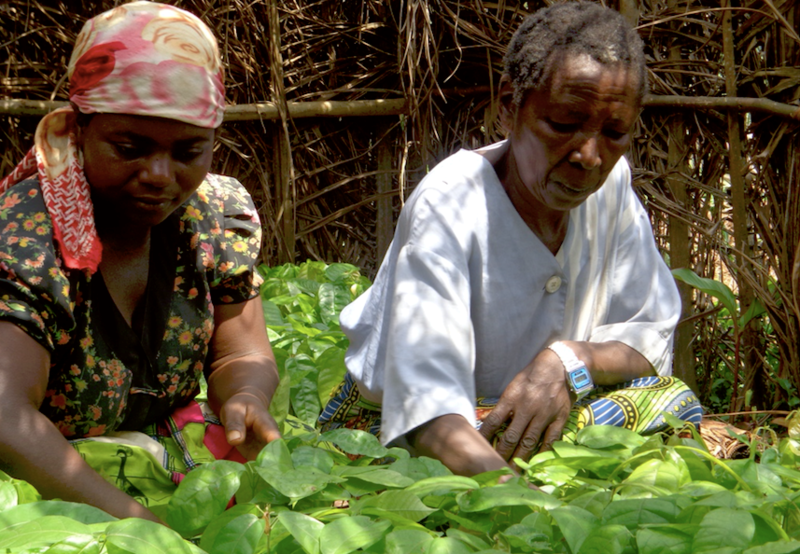 When women farmers get equal access to training and credit, their cocoa farms are more successful, and they can contribute to the family income and send their children to school. “Empowering women is an amplifier for productivity, for development of the communities and for the sustainability of the cocoa supply chain. 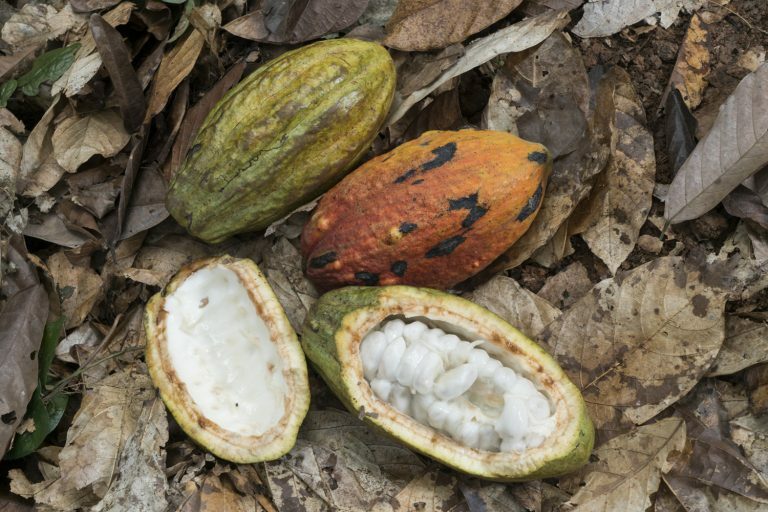 Doing so benefits everyone – the communities as well as the cocoa and chocolate industry,” said Cathy Pieters, Director of Cocoa Life, Mondelēz International’s cocoa sustainability program. Empowering women is an amplifier for productivity, for development of the communities and for the sustainability of the cocoa supply chain. Doing so benefits everyone – the communities as well as the cocoa and chocolate industry. 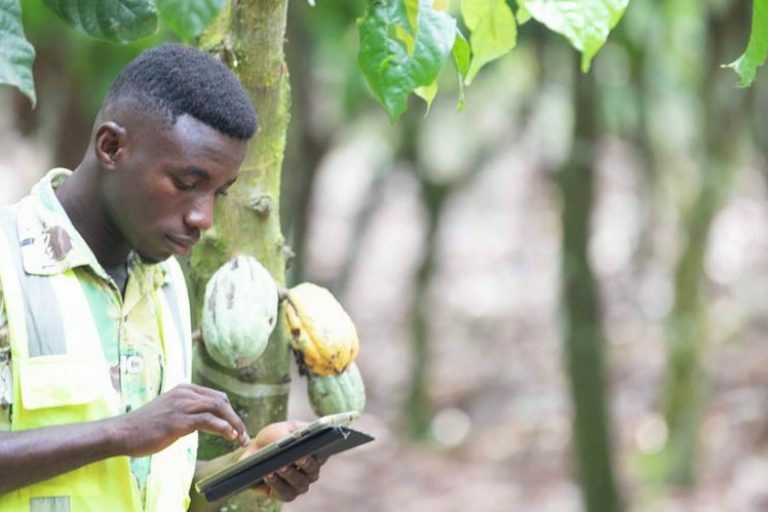 Inclusive sector transformation in cocoa – change that matters – can only be achieved if all the supply chain actors get involved, take responsibility and contribute to change. Women should be given equal opportunities as men and they must participate in equal status in the value chain, from the cocoa farmer to the conference speaker. 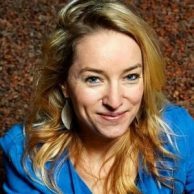 Research shows that adding more women to any process results in improved innovation, teamwork, profits and impact. Investing in women and including them in decision making pays off. Inviting women to participate in panels in conference for instance, immediately brings a more insightful debate and outcome. Clearly the (not so) secret recipe for a future vision for the cocoa sector is: add more women! The Women in Cocoa & Chocolate network envisions a sustainable and inclusive cocoa value chain in which women can reach their full potential. 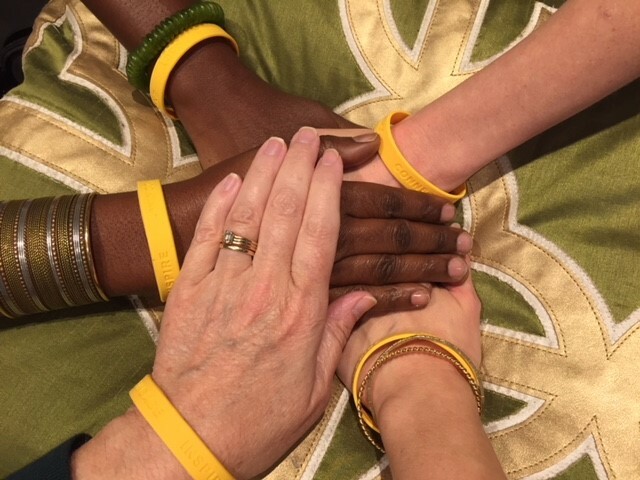 We connect women, engage them with learning and stimulating professional growth, and inspire them to become leaders. Thanks to the support of Mondelēz International, the WINCC Forum will offer on April 23, during the WCC in Berlin, a thought-provoking and engaging discussion about how adding more women to the mix can help the sector face the challenges in innovative and powerful new ways! Join us in celebrating women, every day. “Together with women across the cocoa industry, I see our greatest days ahead of us,” said Michele Buck, the first female CEO of The Hershey Company. Let’s create concrete opportunities for women in the cocoa & chocolate industry and enable them to fully participate. Which woman will you be celebrating and lifting up today?